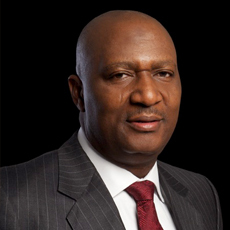 Abubakar Lawal is the Chairman of the Audit & Risk Committee of NASD Plc. He is the Managing Director and Chief Executive Officer of GTI Capital Limited. His wealth of experience in Finance and Investment Banking spans over two decades having participated in various landmark capital market transactions. He has attended various international trainings and competence development programs. He is a fellow of the Chartered Institute of Stockbrokers (CIS) of Nigeria. He currently serves on the board of Wema Bank Plc. Abubakar is a retired Council member of the Nigerian Stock Exchange and Chartered Institute of Stockbrokers of Nigeria.